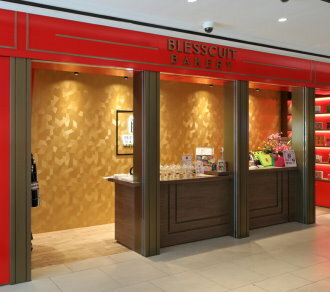 Through Blesscuit products, we convey our blessings to all customers. By doing that, we hope we can inspire even more blessings and more gratefulness to better our lives. Freshly made in Hong Kong every day, baked with 100% natural French butter and wheat flour, through each unique-flavored handmade cookie, we proudly present you a tasteful blessing.